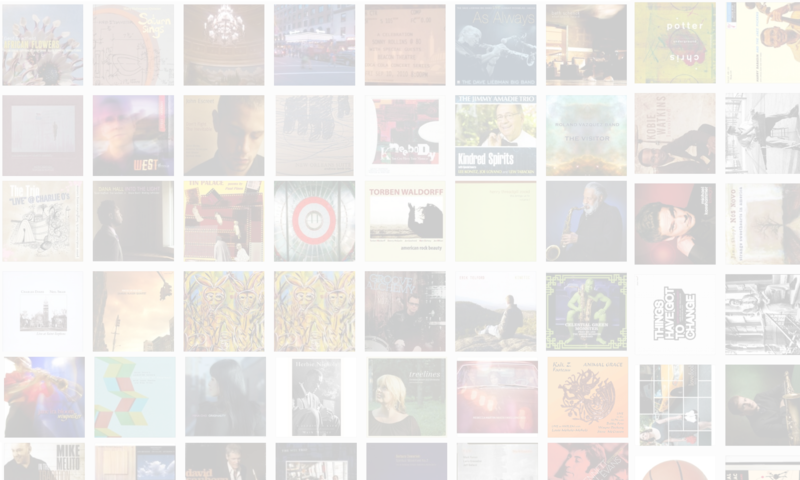 Tonight, The Jazz Session passed two million downloads. Wonderful. Thank you all!